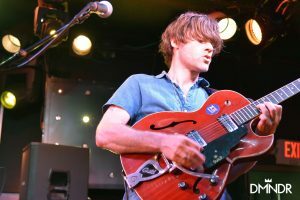 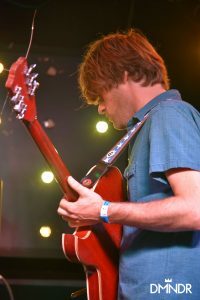 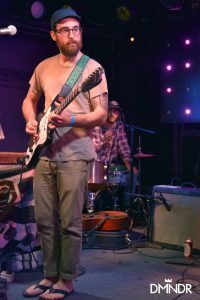 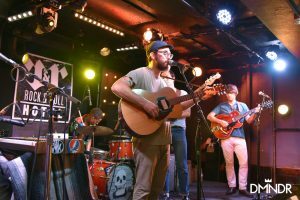 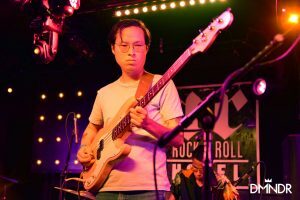 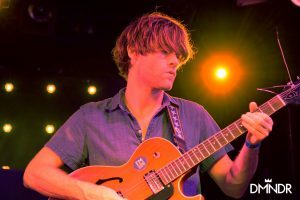 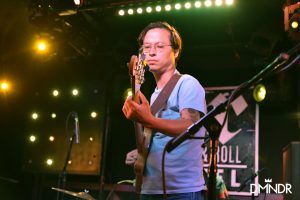 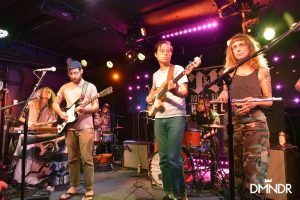 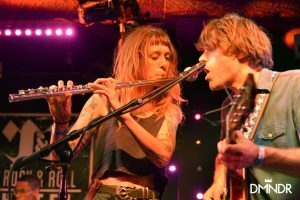 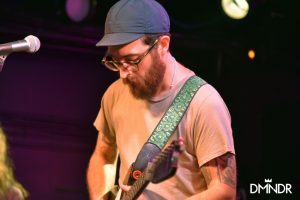 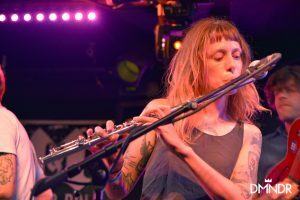 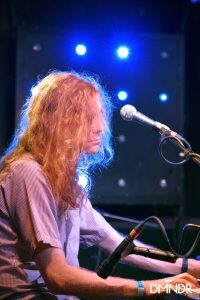 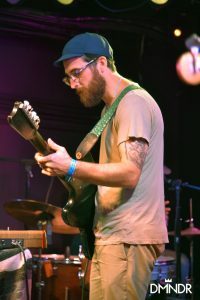 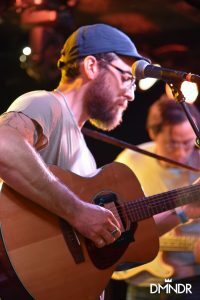 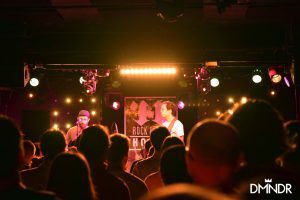 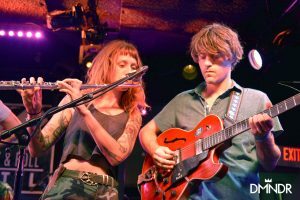 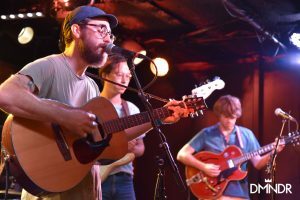 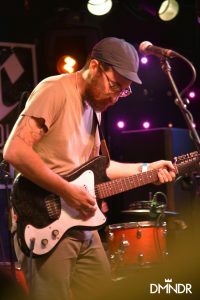 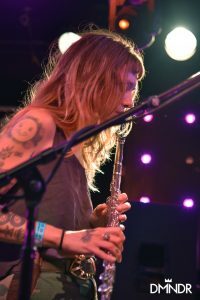 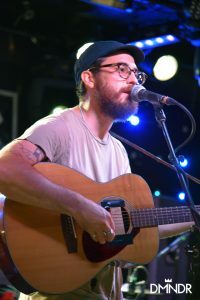 After a two-hour set filled with soulful yet breezy tunes of woven sax, flute, electric guitar and Jeremy Earl’s vocals,it was hard to leave the Woods show at Rock and Roll Hotel in Washington D.C. feeling anything but uplifted and optimistic. 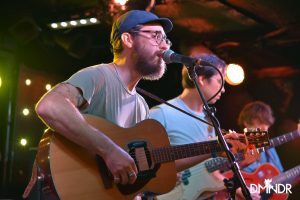 With simple and at times overly repetitive lyrics and effortless rhythms, Woods spread the straightforward message of their 10th album, Love is Love, written in response to the 2016 presidential election to the crowd. 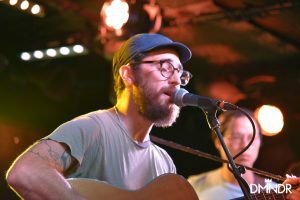 Woods hit home with lyrics like, “How can we love if this won’t go away? 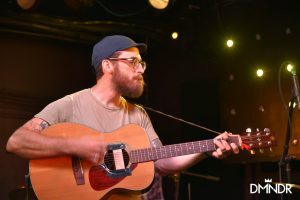 How can we love with this kind of hate?” addressing the thoughts and questions that many of us have been struggling with. 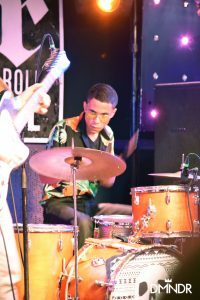 Instead of focusing on the negatives, however the band kept a unified and positive energy throughout the performance. 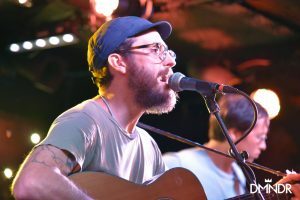 At many times throughout the show there was banter back and forth with the audience which created a comforting sense of oneness. 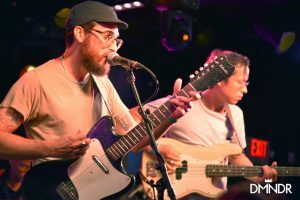 I am already looking forward to what Woods has in store for their 11th album and until then will continue to enjoy the wide variety of feel-good music this group has put out.